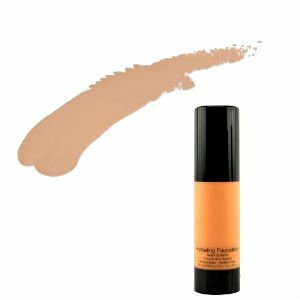 Quench dry faces with our nutrient rich, liquid foundation. 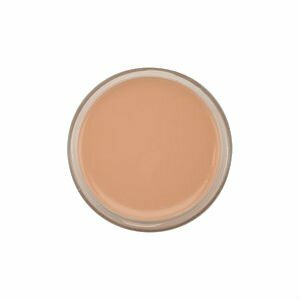 A light to medium coverage for mature, dry or damaged faces of all skin tones and types. This long-lasting, wearable formula offers flawless finishes. This hydrating formula is designed to keep skin fresh, radiant, and healthy looking for hours. Excellent for mature, dry or damaged skin which needs a boost of moisture. 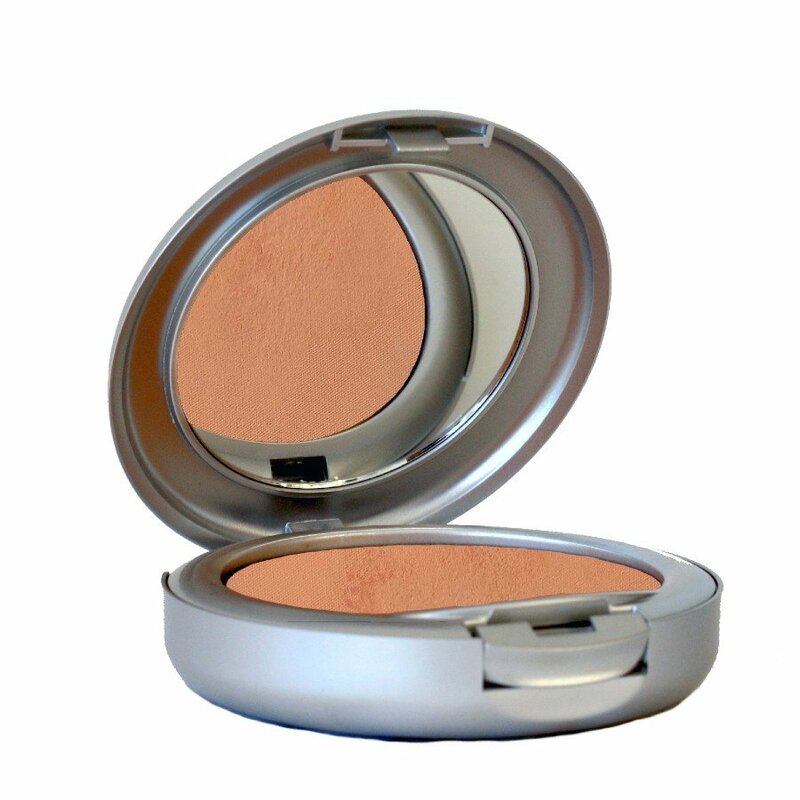 Apply with a wedge sponge or foundation brush. Finish with our translucent or mineral powder. We recommend using our radiance primer or mattifying primer as a base before applying foundation.